Estate grown. European oak aged. Smooth, light Merlot, velvety soft with a bit of black cherry. 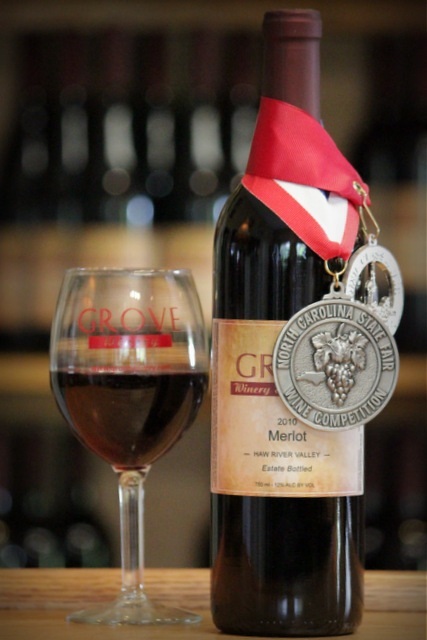 The review for the 2012 Merlot by BTI's Tastings stated: "Ruby color. Attractive spiced cherry and melon, potpourri, and vanilla aromas and flavors with a supple, fruity-yet-dry medium body and a tangy plum and pepper accented finish with parchment-like tannins. A solid merlot with good purity and spice."